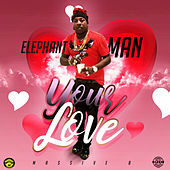 A young man with big ears (hence the childhood nickname), Elephant Man is a Jamaican dancehall emcee with a big love for American hip-hop. 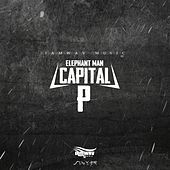 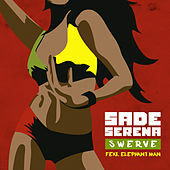 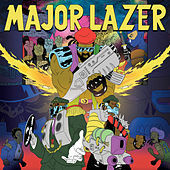 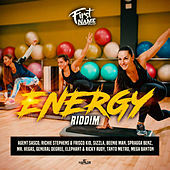 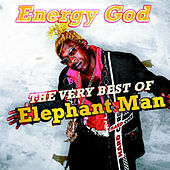 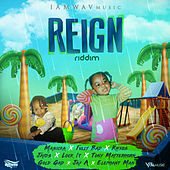 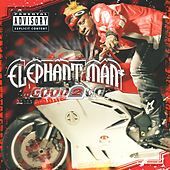 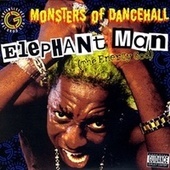 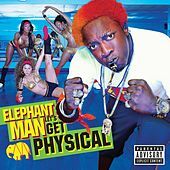 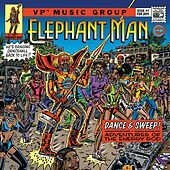 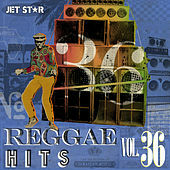 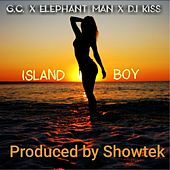 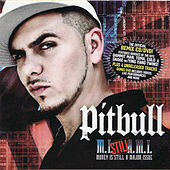 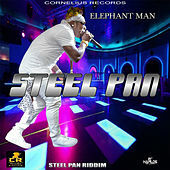 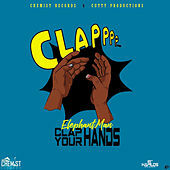 While Sean Paul style crossover may not be imminent, Elephant Man's gruff style has earned him a few cameos - with Busta Rhymes and Mariah Carey - and thus interest from record labels north of the Caribbean. 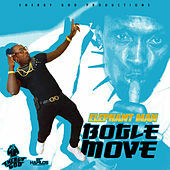 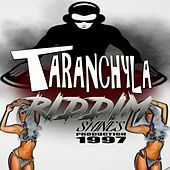 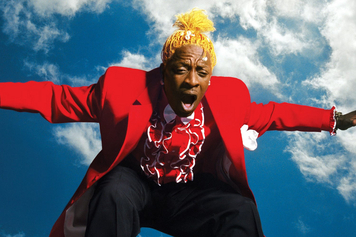 His 2003 release Pon Di River, Pon Di Bank delivered a shot of true, unadulterated dancehall for which American charts might just have been ready.